Members are urged to also register for the March 14 SEABC Pinnacle Lecture wherein Mike Schlaich will unfold his exclusive lecture on the history of structural engineering – its evolution, current trends & how to position for an ever optimized world of future. 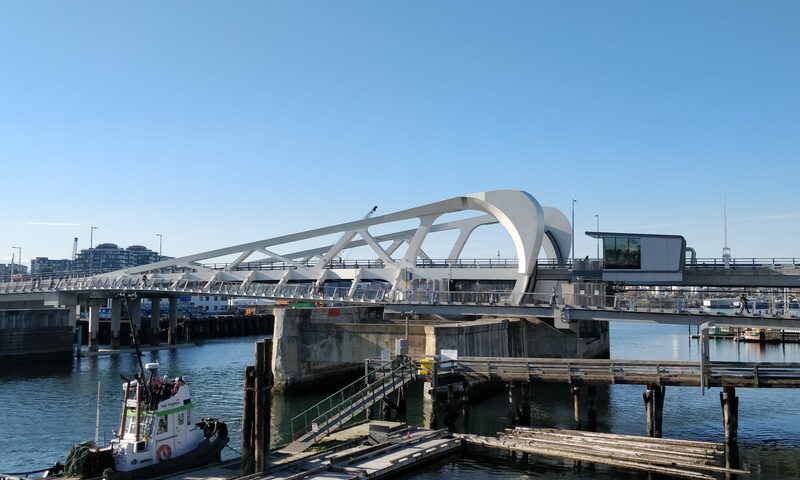 The President and Board of Directors of the Structural Engineers Association of British Columbia invite members to the 2019 Annual Dinner & Presentation. This year, the Dinner & Presentation is hosted a separate event following the Annual General Meeting. Keynote Presentation by Mike Schlaich, Prof. Dr. sc.techn. Elegant, bold, sleek, barely visible, light weight – are some of the many attributes and compliments that Mike has garnered for his ingenious structural designs of buildings, towers, roofs, facades and bridges, throughout Europe, the North Americas, South America, Asia-Pacific, and the Middle East. A specialist in lightweight structures, Mike is a firm believer in a holistic, conceptual design approach, and in the engineers’ responsibility to contribute more to ‘baukultur’ – that is the concept of producing quality structures to improve quality of life. Emulating it with his continued academic engagement and research at the TU Berlin, Mike has created his unique brand of technical excellence. At the Annual Meeting, Mike will share some of his achievements – demystifying how research can be readily transferred into a routine practice of generating elegant light-weight structures. 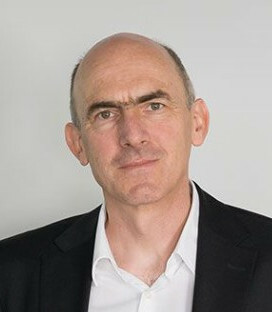 Mike Schlaich, Prof. Dr. sc.techn. Mike graduated with a Doctrate in Technical Sciences from ETH Zurich. He joined the esteemed structural engineering firm Schlaich Bergermann Partner (SBP) in 1993. He is now its Managing Director, with six offices across the world, serving on prominent international projects and redefining engineering fundamentals with cutting edge research. Mike is a certified proof checking engineer for structural analysis, a Professor at TU Berlin, and its Chair of Conceptual and Structural Design. He is a highly esteemed member of various international Professional Societies and was recognized as Fellow of Institution of Structural Engineers, London, UK. 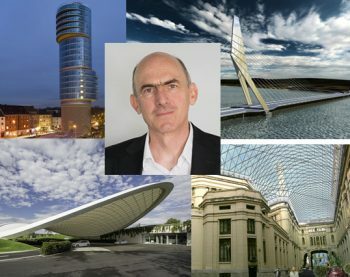 Mike is recipient of numerous international awards, recently amongst them: the 2016 Deutscher Ingenieurbaupreis for the Rathenow Footbrigde in Germany; and the 2015 Gold Medal by the Institution of Structural Engineers, London, UK.